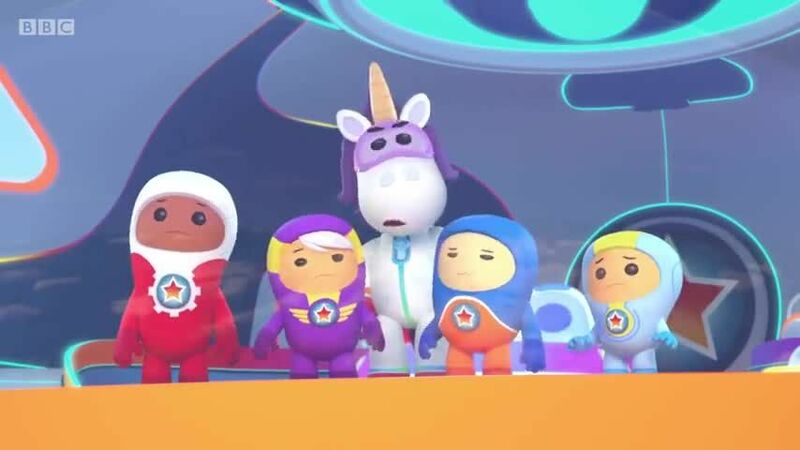 You are going to Watch Go Jetters Episode 13 online free episodes with HQ / high quality. Stream cartoons Go Jetters Episode 13 Online Mount Rushmore, USA. The Grimbots add Glitch’s face to those of the presidents on Mount Rushmore.